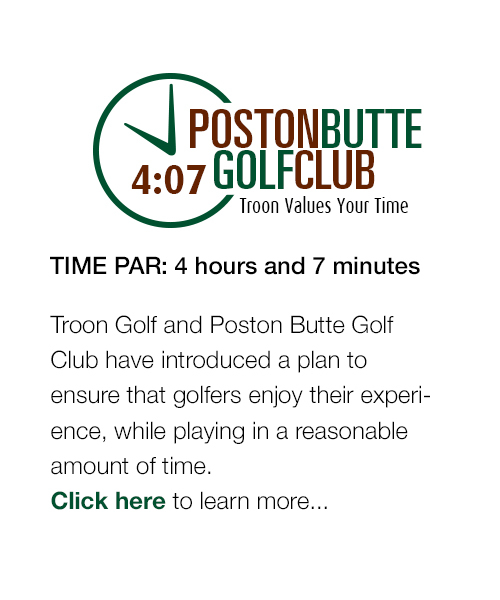 Located in the Southeast Valley of Phoenix, Arizona, Poston Butte Golf Club is an 18-hole championship golf course designed by world renowned Gary Panks that offers unequaled beauty with a challenging, yet rewarding layout. The course features memorable par three holes including the always exciting island green #17. Golfers will get a glimpse of the historic fire temple resurrected in the 1800's by Charles Poston from an Apache ruin on a butte nearby capturing the spirit of golf in the southwest and wanting you to try it again and again! Join to earn free rounds of golf and discounts on merchandise and golf fees. Also, receive special offers and access to exclusive events. 6100 W. Merrill Ranch Pkwy.